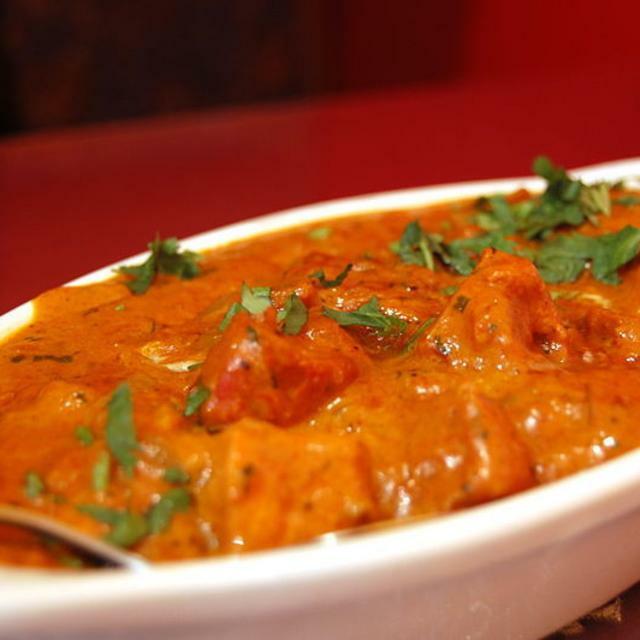 Craving an authentic taste of India? You have come to the right place! 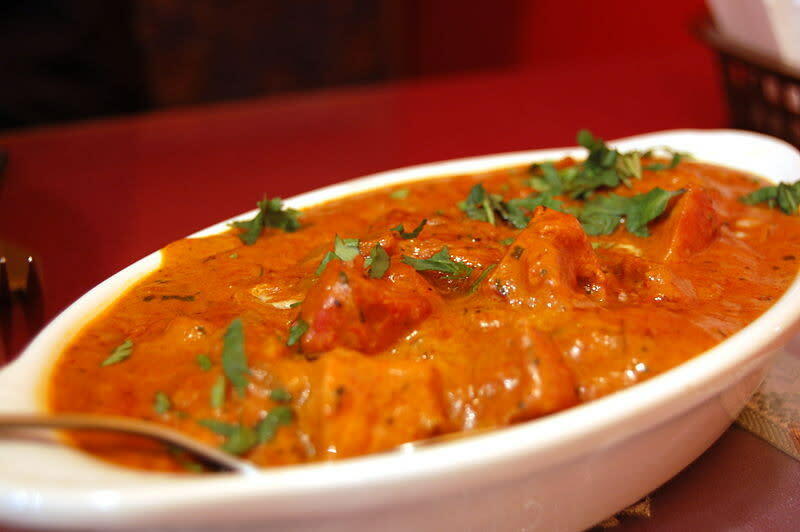 With a menu chock-full of chicken, lamb, goat and seafood specialties, as well as vegetarian delights, biryani and other rice dishes, and a variety of naan bread, we have something for everyone. Try our $10 all-you-can-eat lunch buffet, or join us for a cozy, casual dinner experience full of flavors you won't forget. Carry-out, delivery and catering also available!